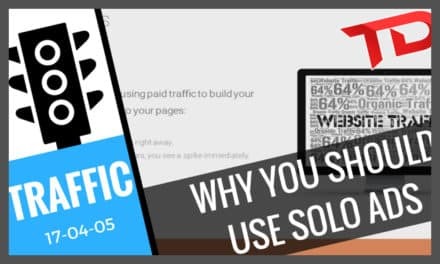 In this video I´m showing you the ULTIMATE BEGINNERS TRAFFIC SOURCE and how to use it the right way! Magic word: PREFRAMING! 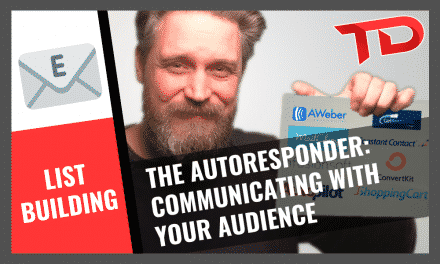 Ready To Master Traffic Once And For All ? 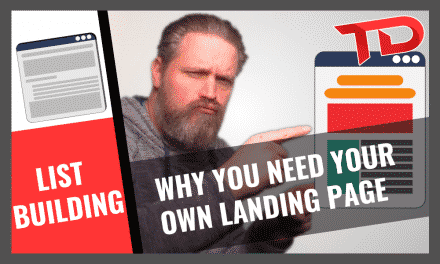 Check out the FREE Webinar! 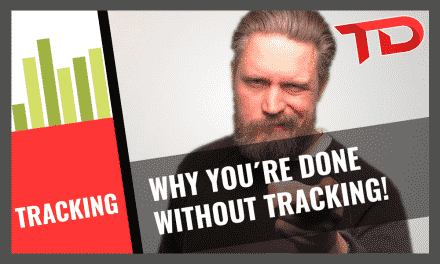 NextTracking – and why you´re done without it!